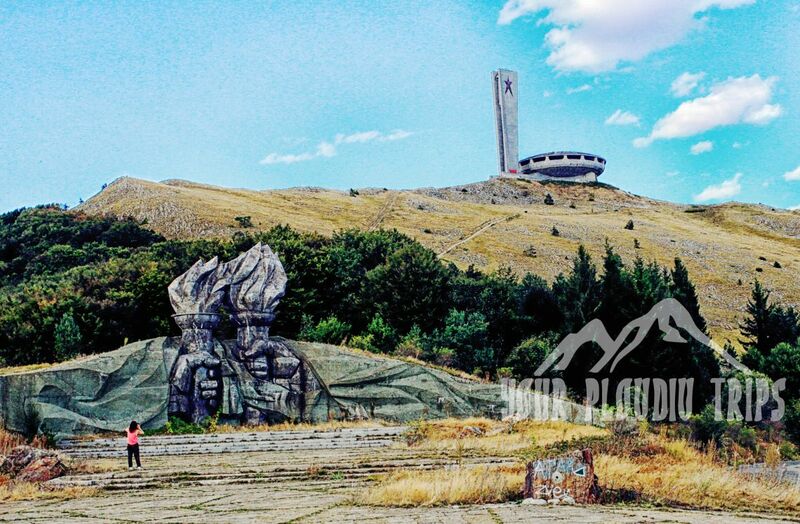 Do yourself a favor and book this amazing trip to Bulgaria’s UFO -Buzludzha Monument , featured as one of the Most Beautiful Abandoned Places in the World ! 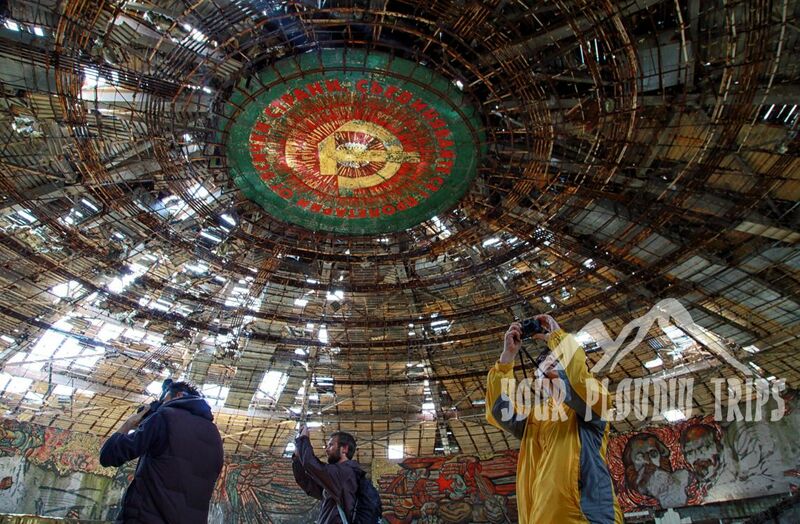 Originally built as a Bulgarian Communist Party Assembly Hall in 1974, this UFO-like structure has been abandoned for decades. 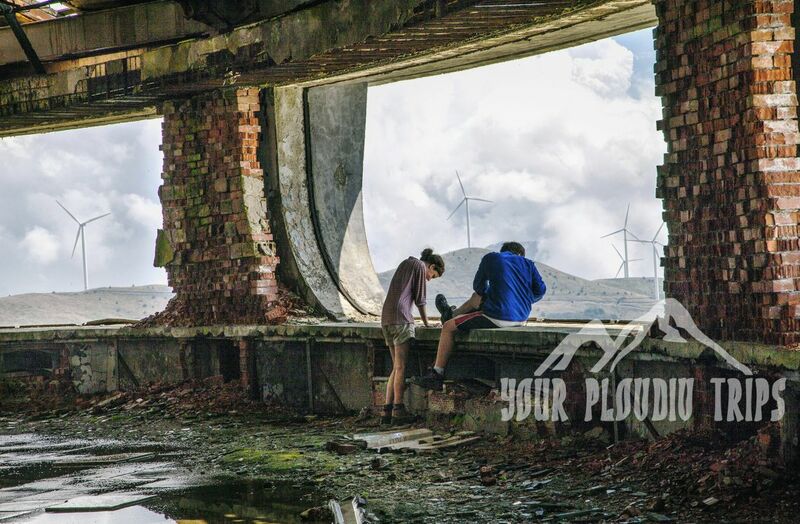 Each year it attracts hundreds of photographers and adventure seekers. The construction process started in 1974 and took seven years. Around 6,000 people worked on the site until the monument rose as a structure and more than 15,000 cubic metres of rock were destroyed in the process.The cost was more than 35 000 000 US Dollars. After 1989 with the end of the communist era in Bulgaria the monument was abounded and is slowly disintegrating and falling apart since then. On our way to Buzludzha we will pass through some of the most interesting landmarks in Bulgaria as Kazanlak and the Valley of the Roses and the Thracian kings, the Shipka monument and the memorial church of Shipka where we can stop on demand. 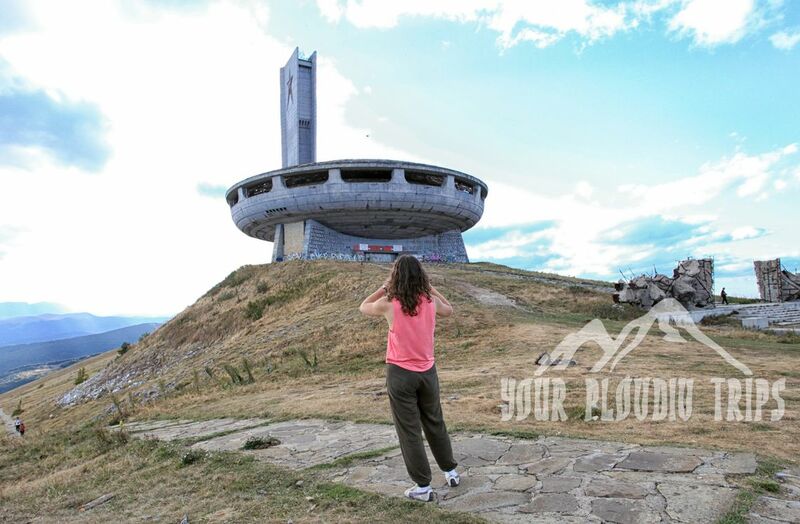 Wearing comfortable clothes and shoes is highly recommended as well as jacket and warm clothes, no matter of the season, because the Buzludzha monument is located up in the mountain and could be very windy. Please take note, that entering inside the monument is entirely on your responsibility. The building is no longer managed by the Bulgarian government, or anyone in general, and is closed off from the public as it is considered dangerous to go inside. You start 9,00 A.M. After 1 hour drive we can stop on demand to see Golyama Kosmatka one of the Thracian Tombs in the Valley of the Thracian Kings. Entrance Fee is no included in the price pf the trip. Estimated time – 30 minutes. Next stop on demand is a Village of Shipka to see the beautiful Memorial Russian Church. Estimated time – 30 minutes. 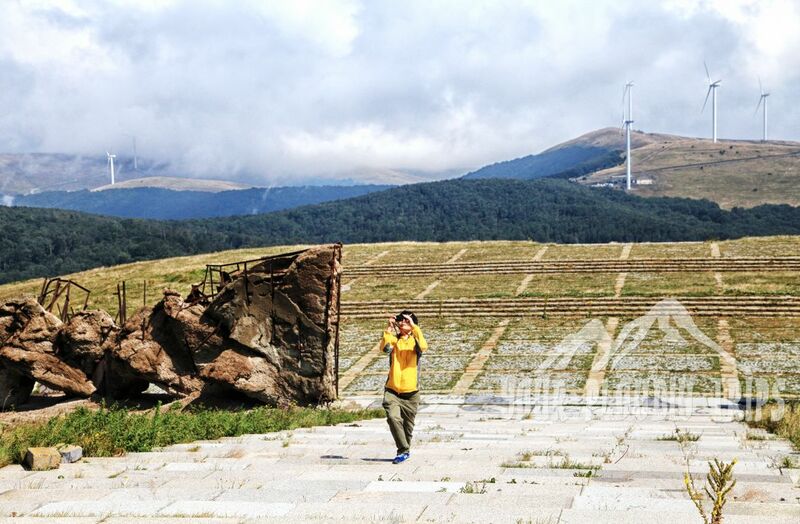 After 40 minutes drive we will park the car just below the Buzludzha monument .